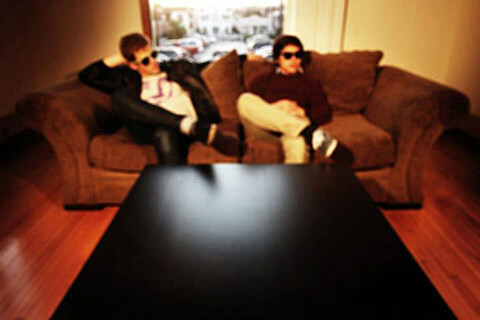 Tongue-in-cheek California duo TV Girl just released a new single — “Natalie Wood” b/w “Like We Planned” — which you can stream below or grab as a pay-what-you-want download from their Bandcamp. They don’t stray from their MO of lounge-y indiepop set to early-’90s hip hop beats with entertainingly cynical lyrics, and that’s fine. 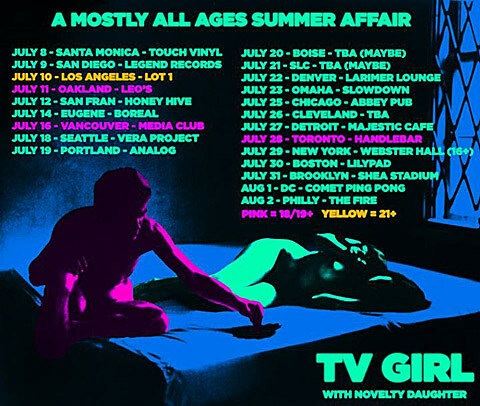 TV Girl know a good hook when they hear it and these are both pretty catchy, as usual.